RIM thinks Apple employees are pretending to be from other companies to rig votes for the nano-SIM. 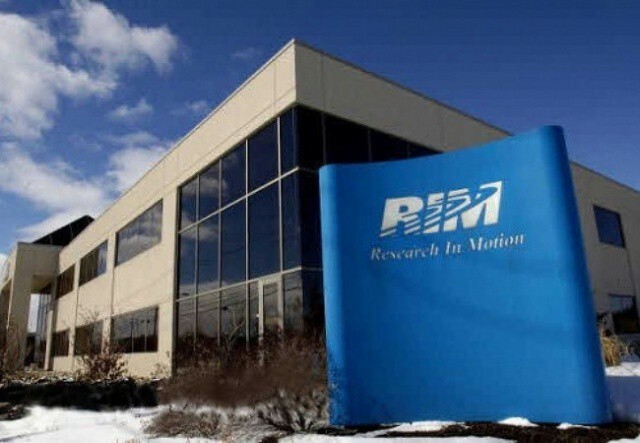 Research in Motion may be watching its mobile business crumble away at its feet, but that’s not the Canadian company’s only concern. It has sided with Nokia and spoken out against Apple’s nano-SIM proposal, accusing its employees of vote rigging by registering themselves under a different affiliation. In a letter to the European Telecommunications Standards Institute (ETSI) this week, the BlackBerry maker claims that three Apple employees changes their affiliation “over night” to make it look like they are representing another company. RIM claims that thee employees from Apple U.K. changed their affiliation to show they are representatives from Bell Mobility, KT. Corp., and SK Telecom. Additionally, it accuses a Vodafone D2 GmbH employee as re-registering as a Telekom Austria AG employee. RIM now believes that Apple and Vodafone are in cahoots to gain extra votes for Apple’s nano-SIM proposal. It has been reported that several European carriers have always been on Apple’s side and supported the nano-SIM, which does not require existing SIM circuitry to be modified. However, hardware manufacturers are against it because the nano-SIM would require devices to be re-engineered, introducing a SIM tray much like that in Apple’s iPhone 4 and iPhone 4S.